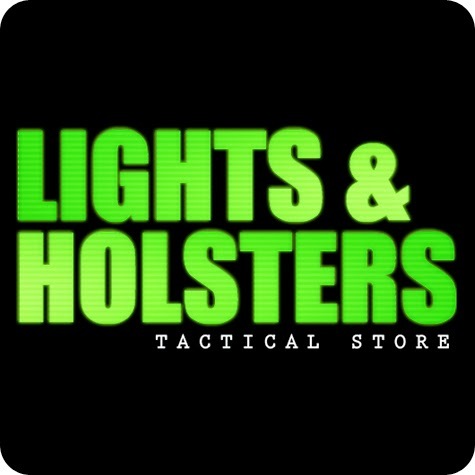 Lights & Holsters Tactical Store is proud to introduce Safariland to our already large selection of Tactical, Police, Military, and Hunting Gear! With over 30,000 items, Safariland is the standard for police departments and law enforcement agencies the world over. Safariland offers great retention holsters to prevent weapon takeaways and they simply look good on your belt. In addition to holsters, we also carry their full line of duty belts, concealment gear, oc spray holsters, handcuff holsters and much more. Most products are available in Basketweave, Plain Black, High Gloss, and STX Tactical Black and many of the holsters are lined with Safarisuede while the exterior makes use of Safarilaminate. Additionally, many of the products are available in Green or Tan to match various uniforms in use by todays military and law enforcement agencies. We welcome Agency orders and are happy to offer special pricing for orders that exceed $2,000. Anyone with questions is urged to call us at 973-288-1308 or simply click the "Live Chat" button to the right. If the button says "Online" then you can chat with us live any time of day or night.